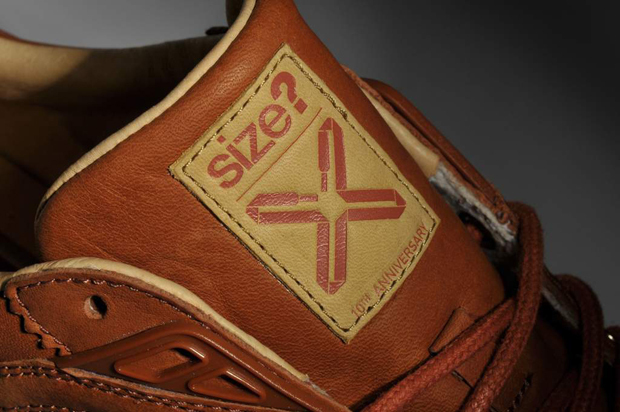 After the launch of the Puma x Size? 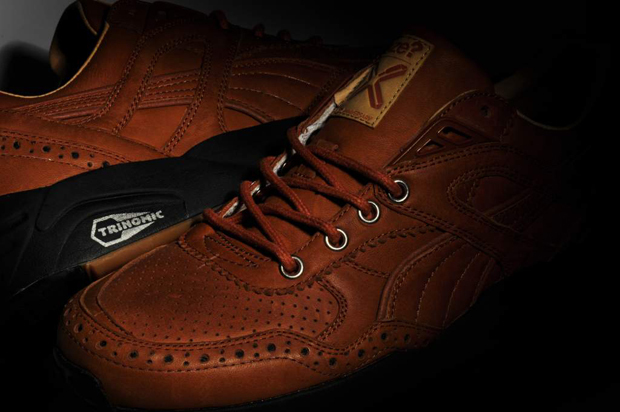 anniversary collection last weekend we can give you a closer look at the first sneaker duo (SneakerFreaker) and the accessories that accompany them. You may have seen these in the flesh if you have strolled into a Size? store this week, but for those that haven’t these detailed shots give a good idea of what the pack is about. 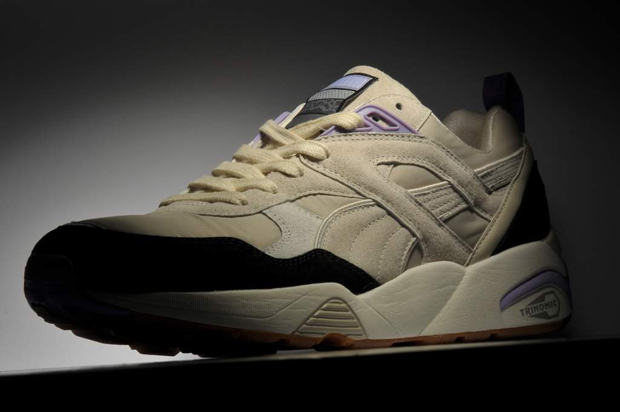 Developed as a 3-way between Size?, SneakerFreaker and Puma, this double pack of R698’s is themed around the footwear worn by each parties Geography teacher. 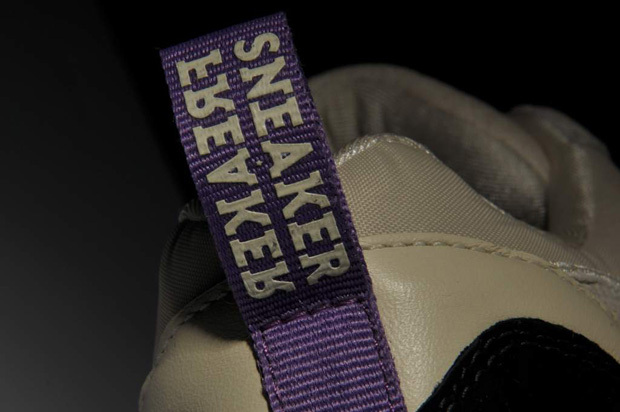 Woody from SneakerFreaker has come up with a mad fresh Purple/Cream colourway while Size? 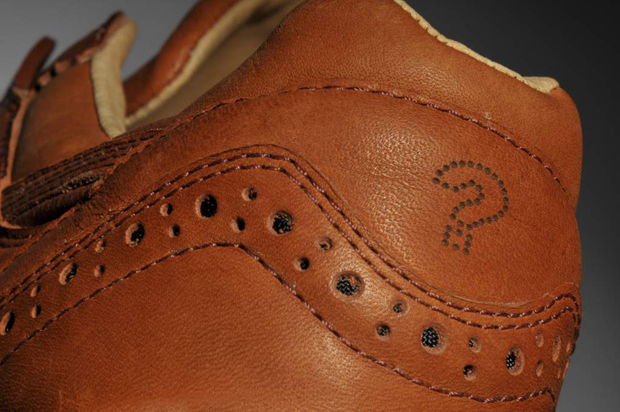 went for the brogue, both boasting a partially gum sole (always a win). 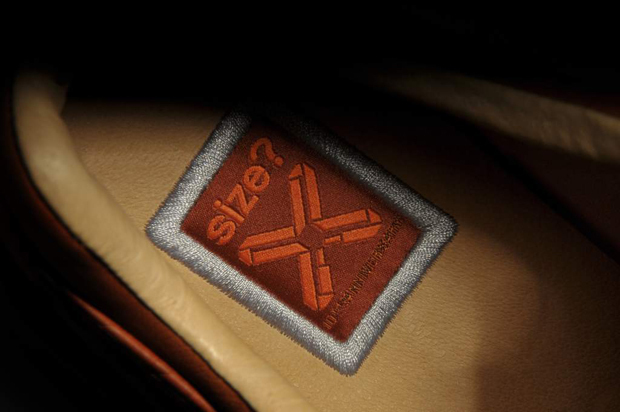 Attention to detail is next level, although I find myself questioning the black outsole on the Size? 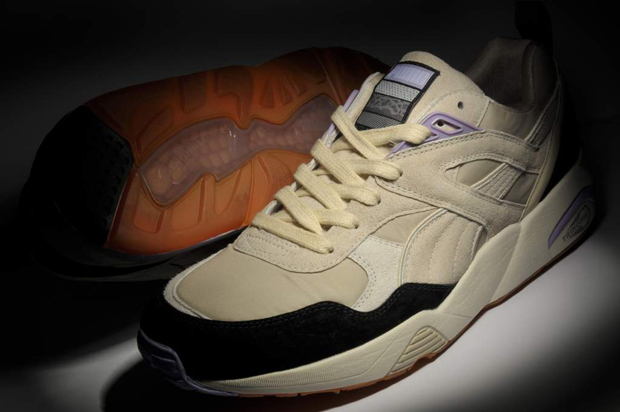 pair, but this may have something to do with my dislike of black outsole’s in general. 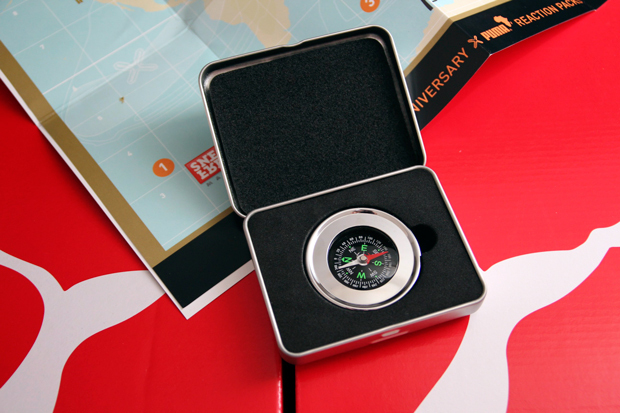 Each and every pair comes equiped with a very handy map marked with the location of all 5 collaborators (SneakerFreaker, Bodega, Jon Burgerman, Sneakers n Stuff, TrainerSpotter) and a nicely packaged compass that doubles up as a paper weight. Grab these in store and online from Size? now and keep your eyes peeled for the next 3-way mid September.